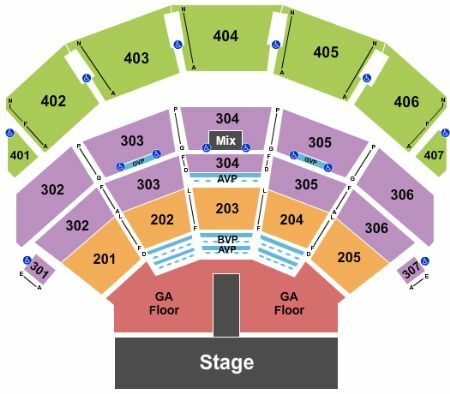 Lady Gaga - Enigma Las Vegas Tickets - 11/2/2019 - Park Theater at Park MGM at Stub.com! Parking Pass only in Geico Garage. Does not include admission to event. Does not include admission to event. Tickets will be ready for delivery by Oct 29, 2019. Does not include admission to event. Tickets will be ready for delivery by Nov 01, 2019. ADA accessible these tickets allow for wheelchair access if needed. Chairs are provided for non-wheelchair customers. Tickets will be ready for delivery by Oct 31, 2019. Mobile Entry Tickets. Must have smart device on hand to enter event. Do not print these tickets. Tickets will be ready for delivery by Oct 28, 2019. MobileQR Entry. Scan your tickets from your mobile phone for this event. Do not print these tickets. Tickets will be ready for delivery by Oct 29, 2019. Mobile Entry Tickets. Must have smart device on hand to enter event. Do not print these tickets. Tickets will be ready for delivery by Oct 31, 2019. Mobile Entry Tickets. Must have smart device on hand to enter event. Tickets will be ready for delivery by Oct 31, 2019. XFER Mobile Entry. Scan your tickets from your mobile phone for this event. Do not print these tickets. Tickets will be ready for delivery by Oct 29, 2019. Mobile Entry Tickets. Must have smart device on hand to enter event. Do not print these tickets. Tickets will be ready for delivery by Oct 29, 2019. ADA accessible these tickets allow for wheelchair access. Limited view seating. Mobile Entry Tickets. Must have smart device on hand to enter event. Do not print these tickets. Tickets will be ready for delivery by Nov 01, 2019. Mobile Entry tickets. Must have smart device on hand to enter event. Do not print these tickets. Side view seating. Mobile Entry tickets. Must have smart device on hand to enter event. Do not print these tickets. Obstructed view seating. Tickets will be ready for delivery by Oct 26, 2019. Mobile Entry Tickets. Must have smart device on hand to enter event. Do not print these tickets. Limited view seating. Tickets will be ready for delivery by Oct 31, 2019.